The tropical paradise lifestyle is one of the many allures of Fernwood Creek. This no HOA, waterfront community situated just off of Center Street has 21 homes ranging from 1,600 to 3,800 square feet of living space. Boaters and water sports lovers will enjoy the access to the ocean, although there are fixed bridges that depending on the tide, will allow 20-30 foot boats through. 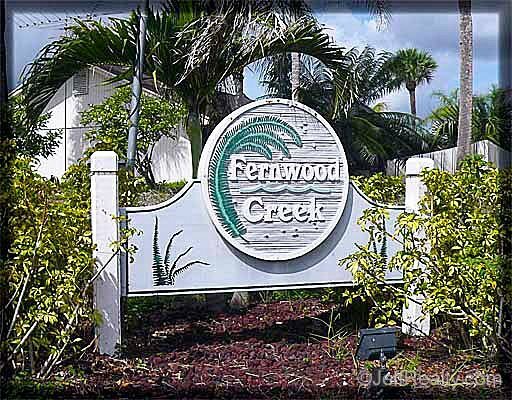 Fernwood Creek is close to everything, including shopping, dining, the beaches and I95. Zoned for A rated schools.